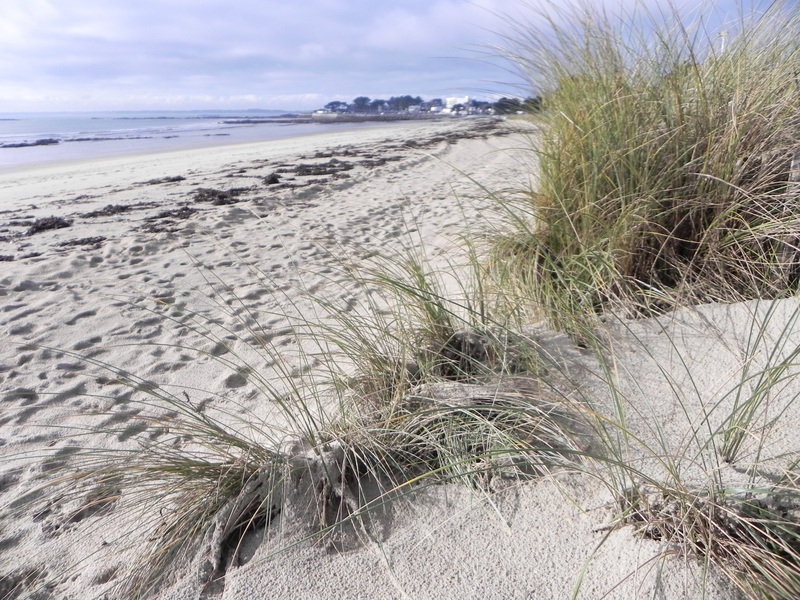 5 minutes' walk from the main beach, the Yacht Club, thalasso & spa resort, cinema, and the shops and many restaurants in the centre of Carnac Plage. 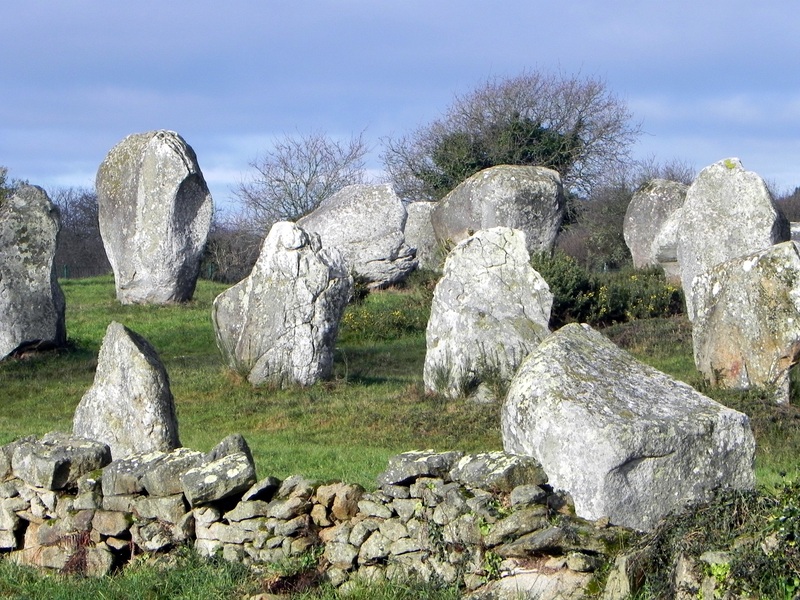 5 minutes by car from the old Carnac town, megaliths, horse-riding centre and tennis courts. 10 minutes from La Trinité sur Mer. 15 minutes from the Quiberon peninsula. A single road leading to a unique site well worth exploring. 20 km long by 15 km wide, the Morbihan Gulf is mostly shallow except in certain channels near Port Navalo where the currents cut a path through the bottom and the depth can be up to 35 metres. The Gulf of Morbihan opens out onto the Quiberon Bay through a narrow passage between Locmariaquer and Port Navalo. The sea channels in and out of the Gulf of Morbihan in a real labyrinth of inlets and headlands, rocks and over 40 islands. The Hôtel la Licorne, with its comfortable rooms, located at the entry to the Gulf, is an ideal choice, if you are looking for a hotel close to the Gulf of Morbihan! Arzon is the area uniting Port Navalo and Port Crouesty, between the Atlantic Ocean and the Gulf of Morbihan. Enjoy a walk round the Port-Navalo lighthouse (20 minutes on foot). Shortly you will see the two faces of the Peninsula: Gulf and the Atlantic Ocean. Before long you will want to become more familiar with this area. You can also visit the chapels of Croisty and Kerners, the tomb of the Petit Mousse, and the Bilgroix Tumulus. The Castle of Suscinio is located on the Presqu'île de Rhuys (peninsula). It is an important monument of Sarzeau, and was the favoured residence of the Dukes of Brittany and their Court during the Middle Ages. “Historical Pageants” are staged every summer, with flamboyant costumes under the fireworks of the impressive son et lumière (sound and light show)! The town of Sarzeau on the Gulf of Morbihan, is the 'county' town of the Presqu'île de Rhuys district, at the heart of South Brittany. Situated south of the Gulf of Morbihan, dotted with countless islands, and north of the Atlantic coast, unfolding in a succession of beaches separated by rocky points, the town of Sarzeau has a strong maritime identity and flourishing oyster farming activities, all rooted in Breton tradition! As you enter the Presqu'île, you will find a protected nature reserve (old salt marshes) called the Réserve de Duer. Adjacent to the Saint-Colombier mudflats, this site is a well-known birdwatching site, where migrating birds enjoy calm surroundings. Enjoy visiting this family château, dating from the 18th C, which has a pleasant park and "two follies" with a Chinese pavilion and family chapel. Are you looking for a hotel near Sarzeau? Enjoy an unforgettable holiday at the Hôtel La Licorne!